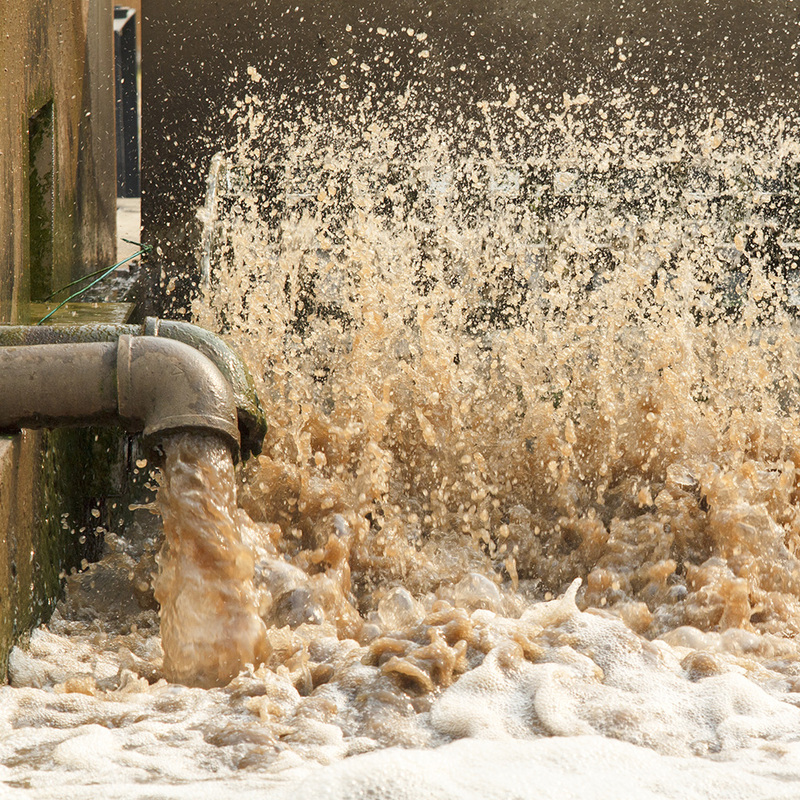 FlowWorks monitoring and analysis software provides the tools to understand all your wastewater your data, whether you control a single treatment facility or a large conveyance network. FlowWorks contains numerous features that are ideal for use with stations that monitor Combined Sewer Overflows (CSO’s). Combining all of the graphical, plotting, analysis and alarming features of FlowWorks with your wireless or SCADA-based CSO stations is a natural fit. FlowWorks makes easy work of I&I analysis, which is often complex and tedious calculations are undertaken. The versatile I&I tools within FlowWorks simplifies I&I analysis, preventing errors and turning data into actionable information. With easy point-and-click links to all of your analysis functions. Gain valuable insight into your data whether you are a small system operator looking to install and analyze just a few sensors, or you already have hundreds or thousands of measurement points.